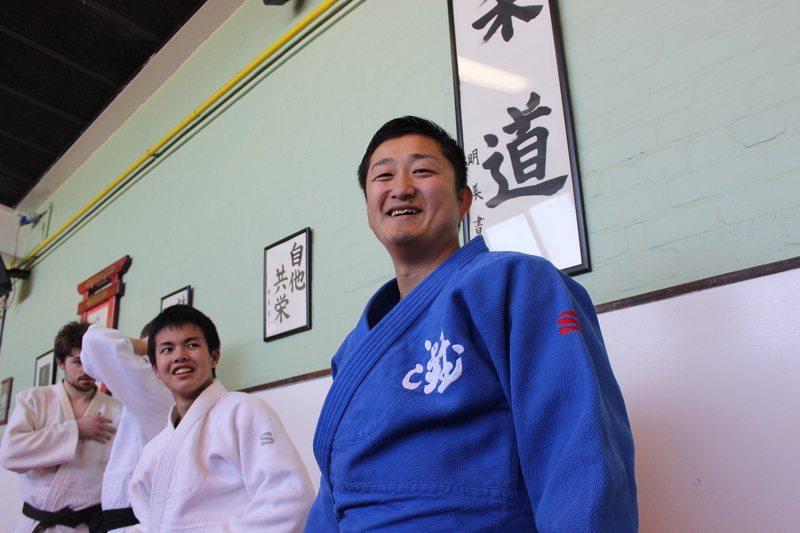 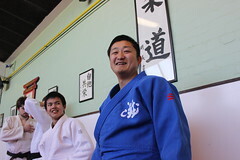 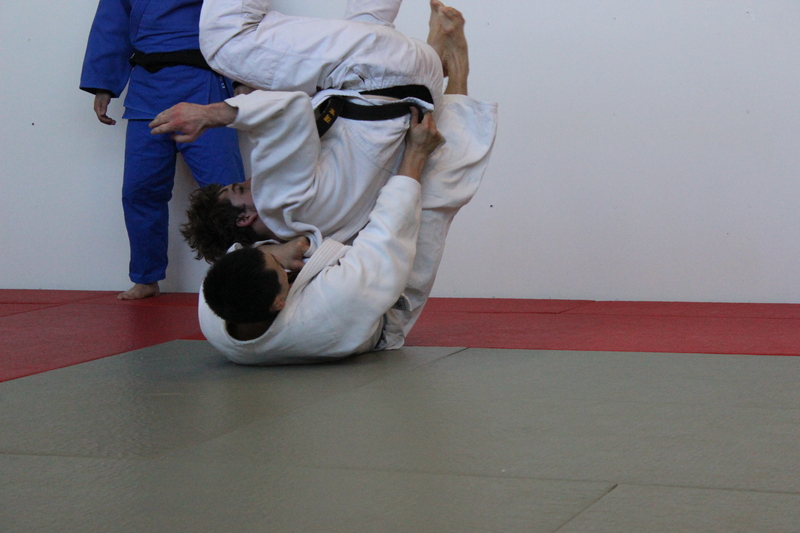 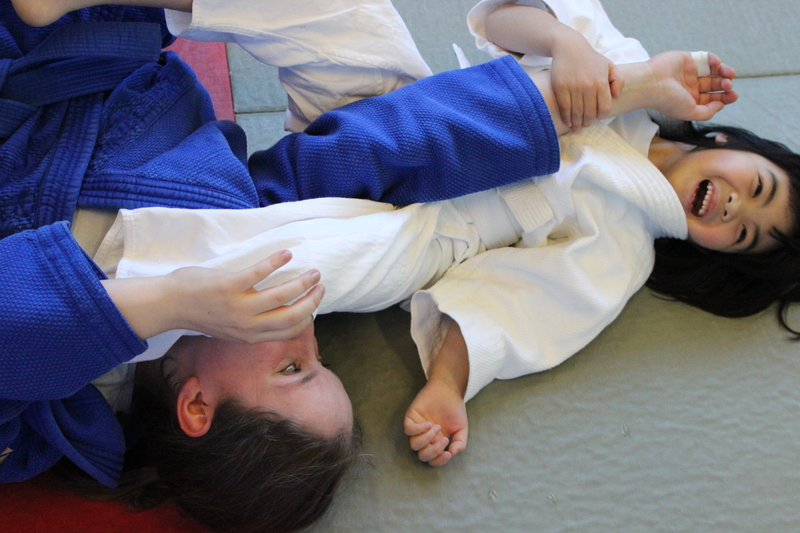 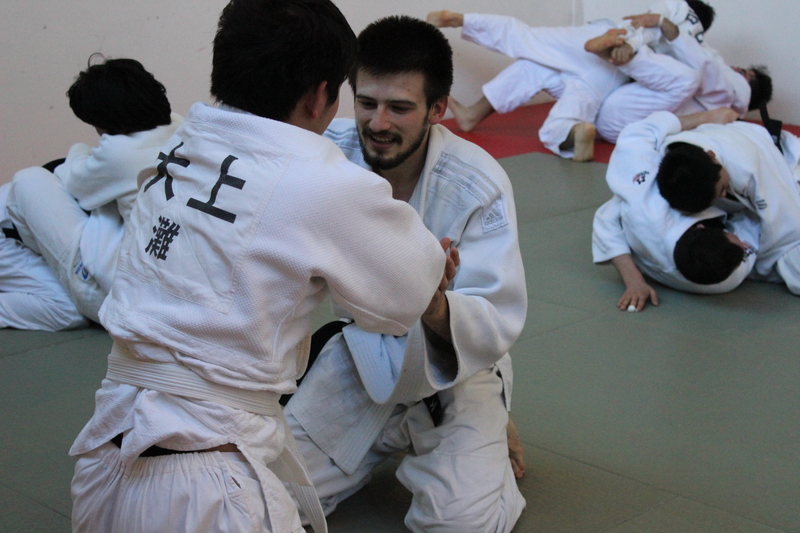 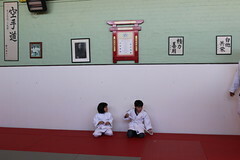 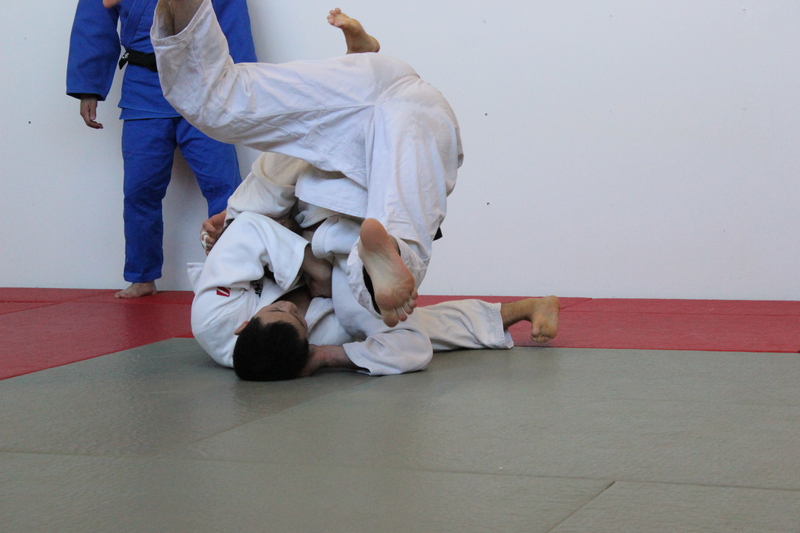 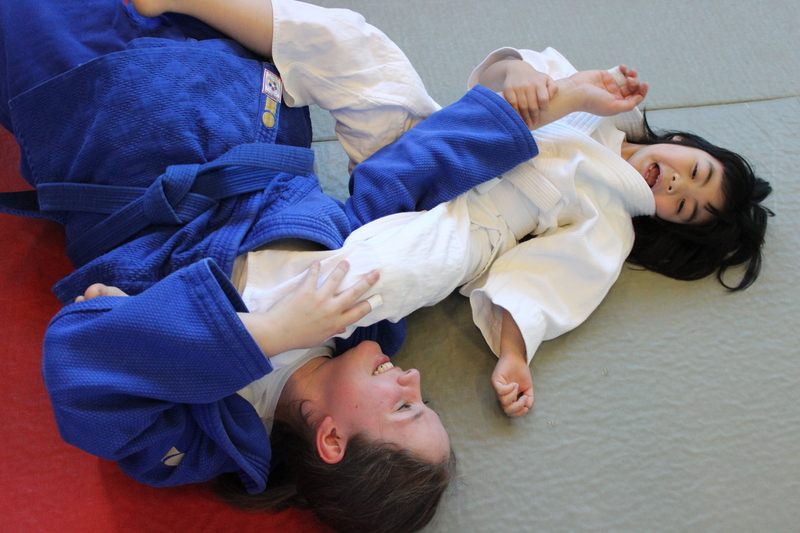 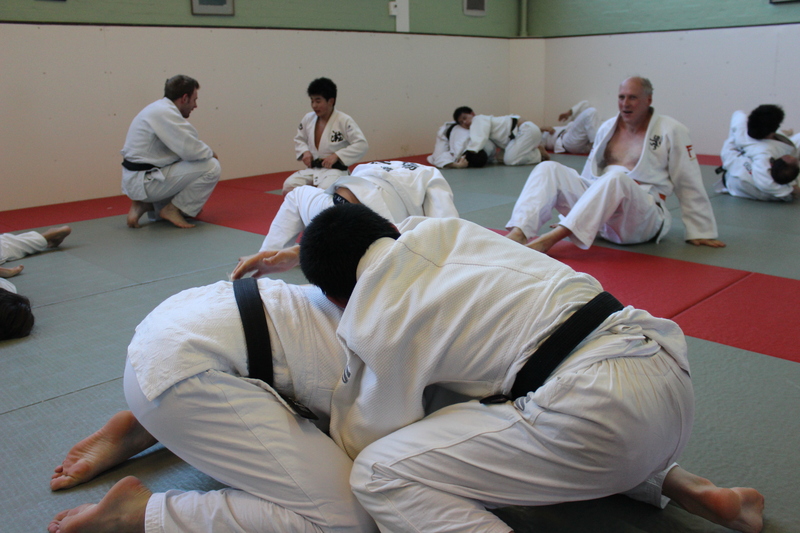 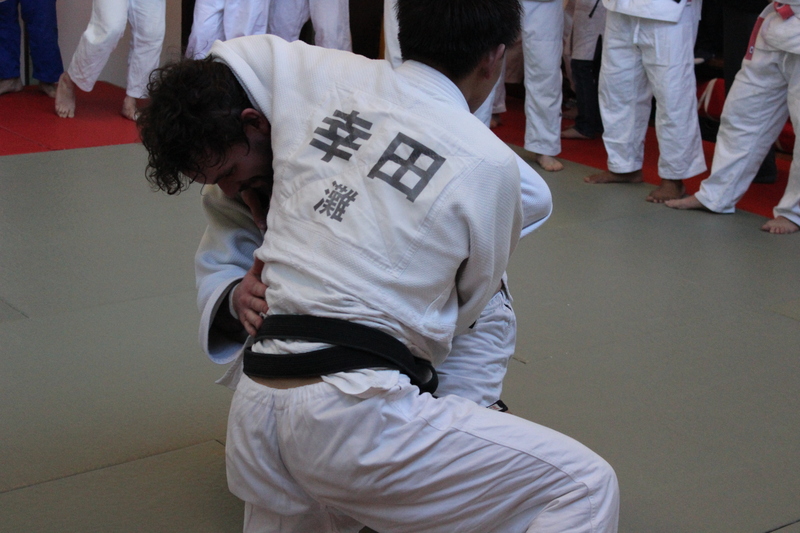 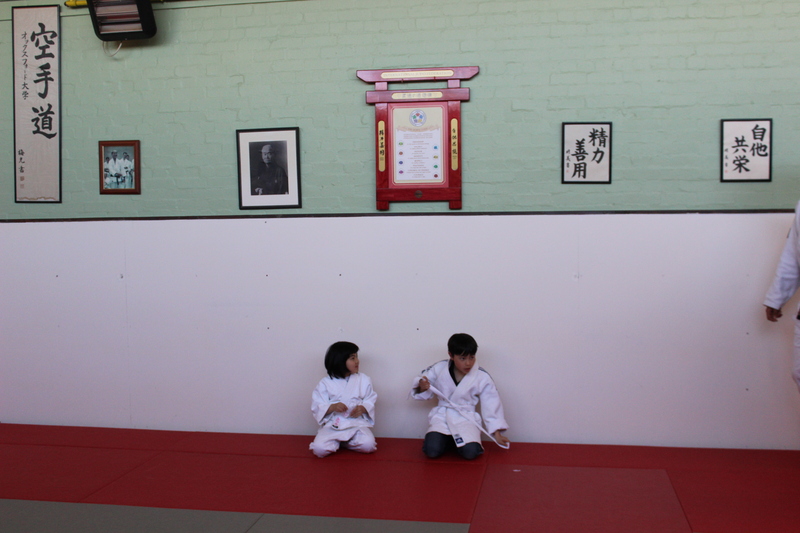 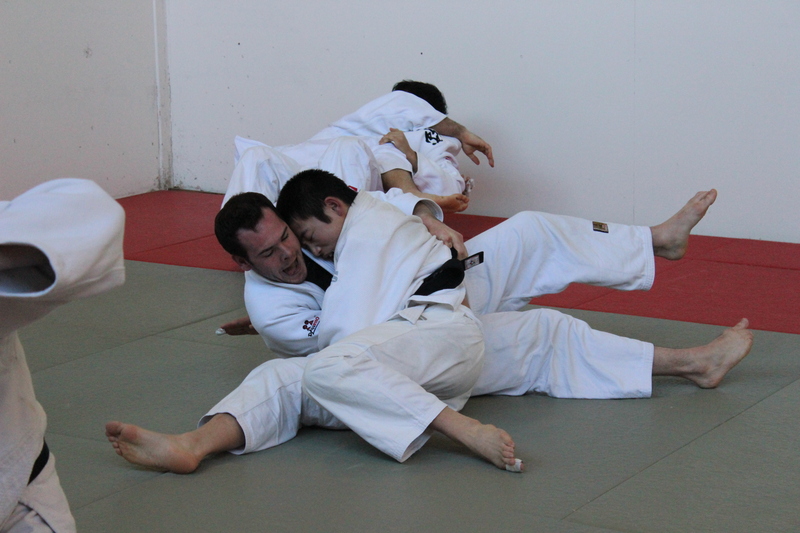 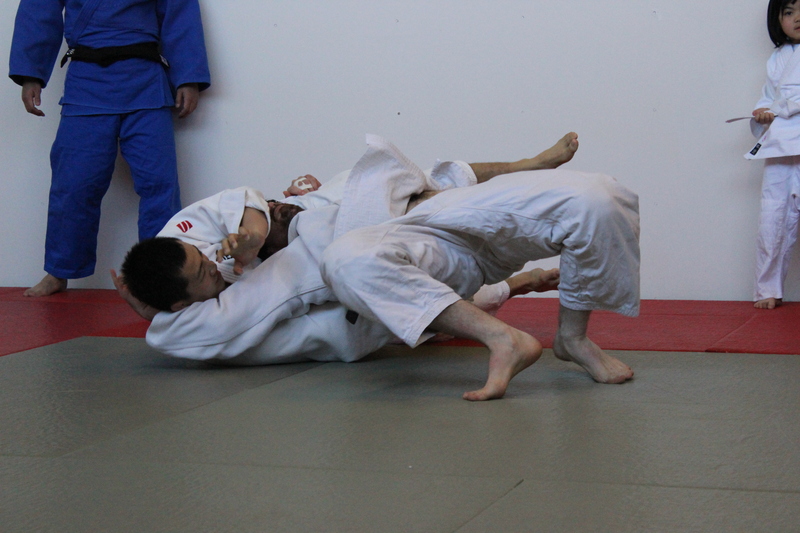 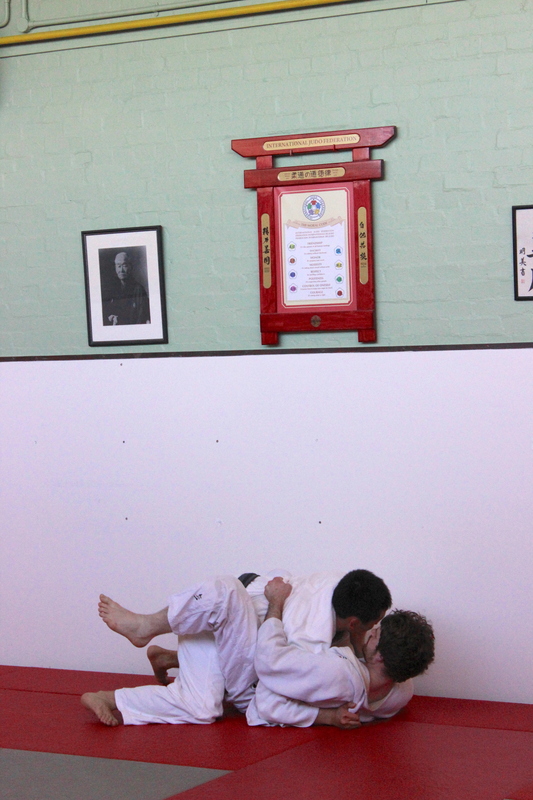 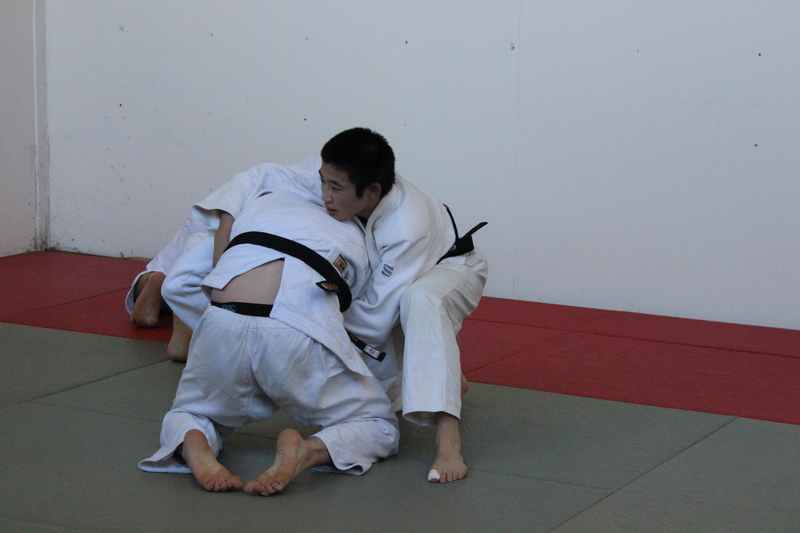 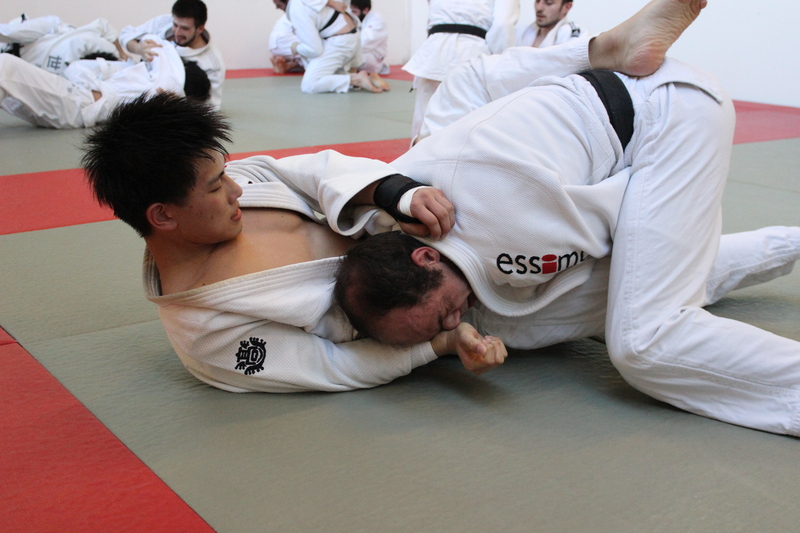 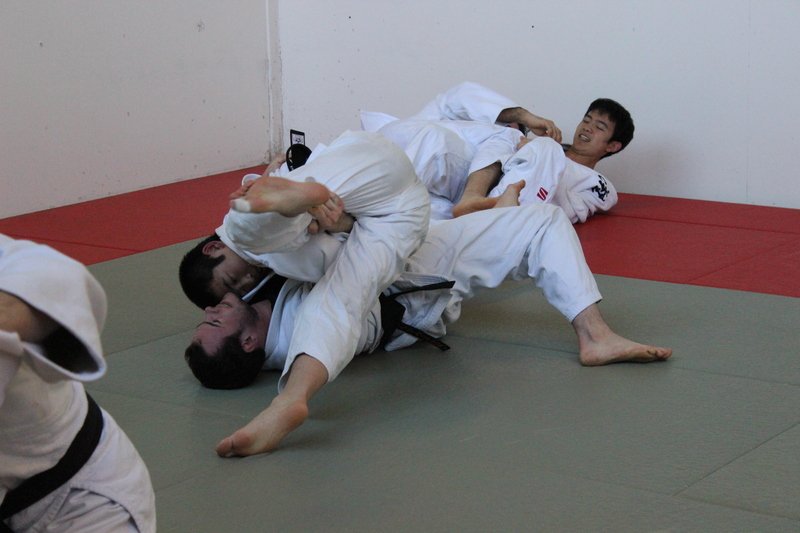 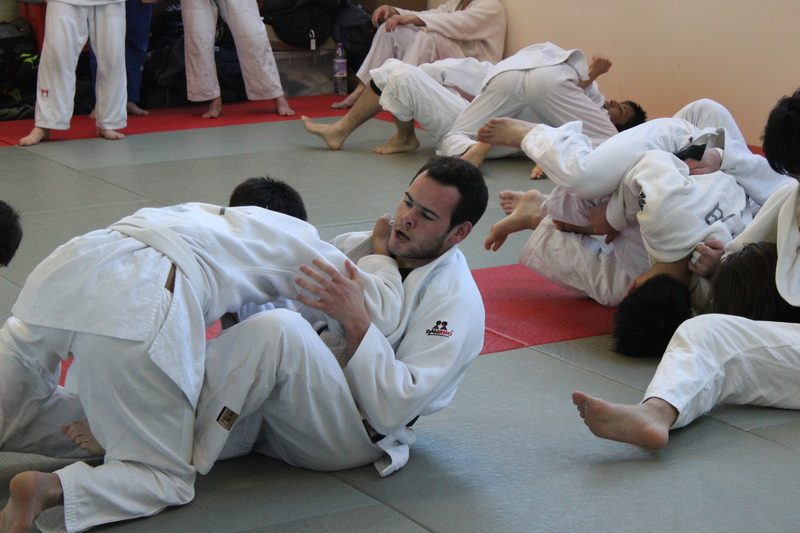 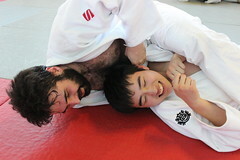 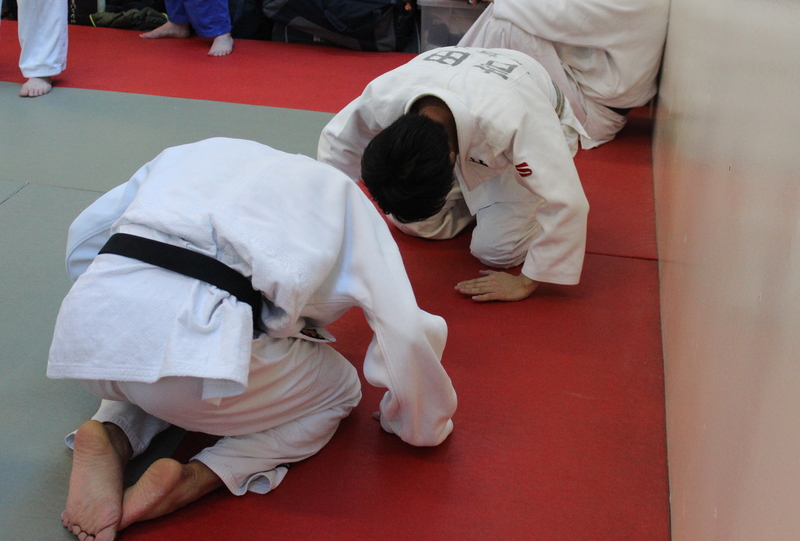 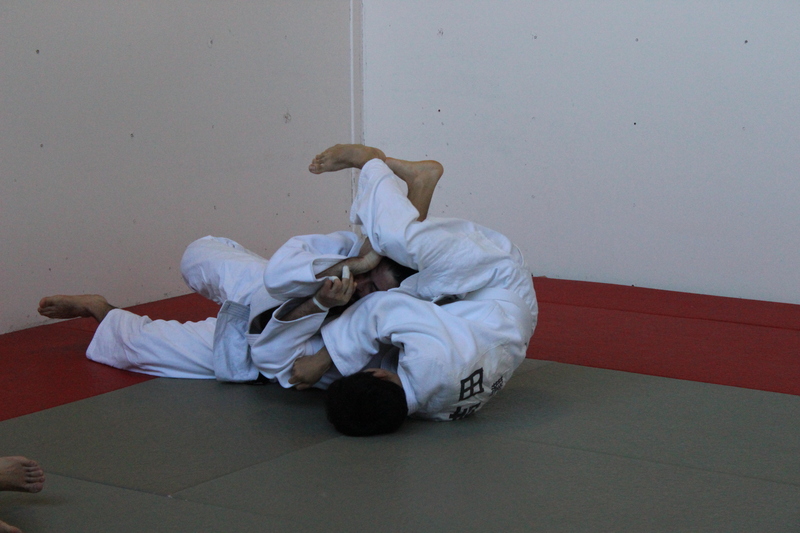 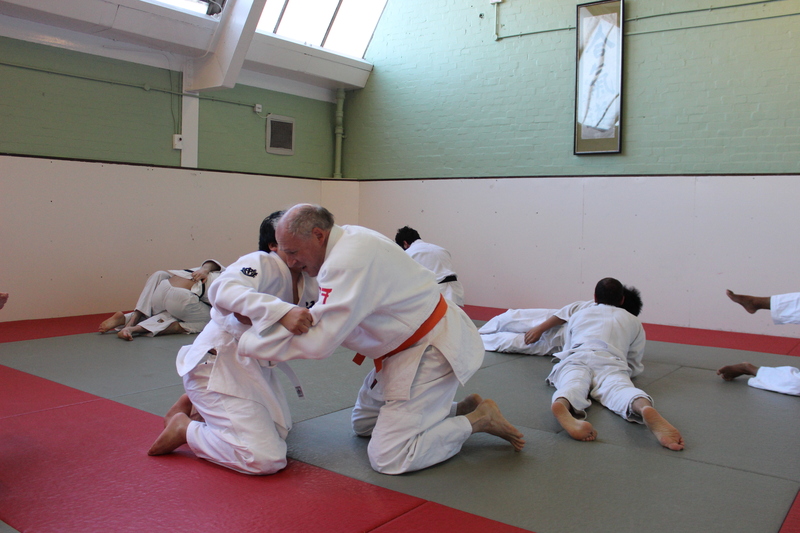 Have some great photos or videos of Oxford Judo exploits, on the mat or off? 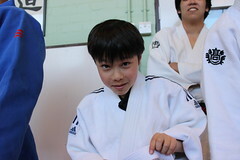 Let us know and we’ll get them posted! Updated photos from e.g. Varsity are posted regularly on our Flickr page here. 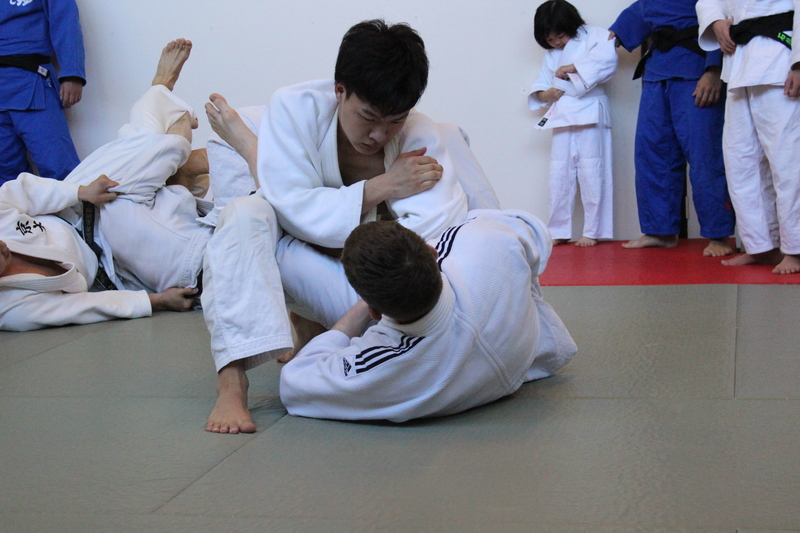 Looking for earlier photos? Don’t worry, they’re safe in a Picassa album.